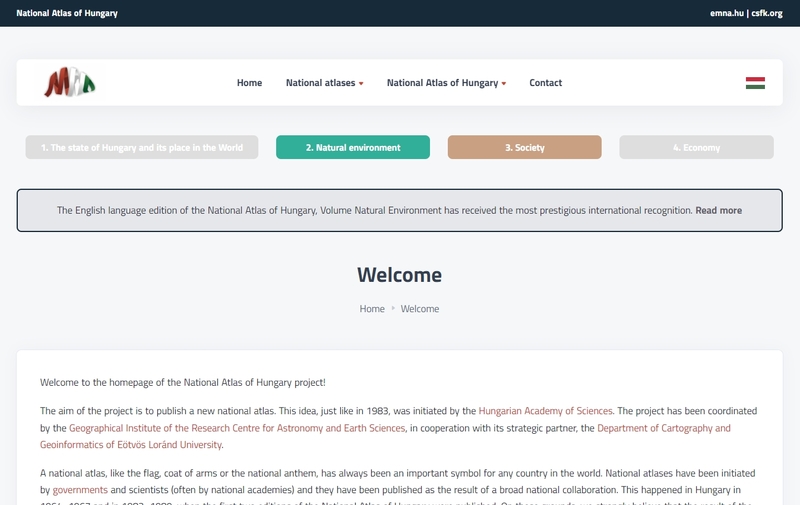 You are welcome on the website of the Geographical Institute, Research Centre for Astronomy and Earth Sciences of the Hungarian Academy of Sciences. Appearance and contents of our homepage have been renewed recently and hopefully it provides even more useful information about our institute. 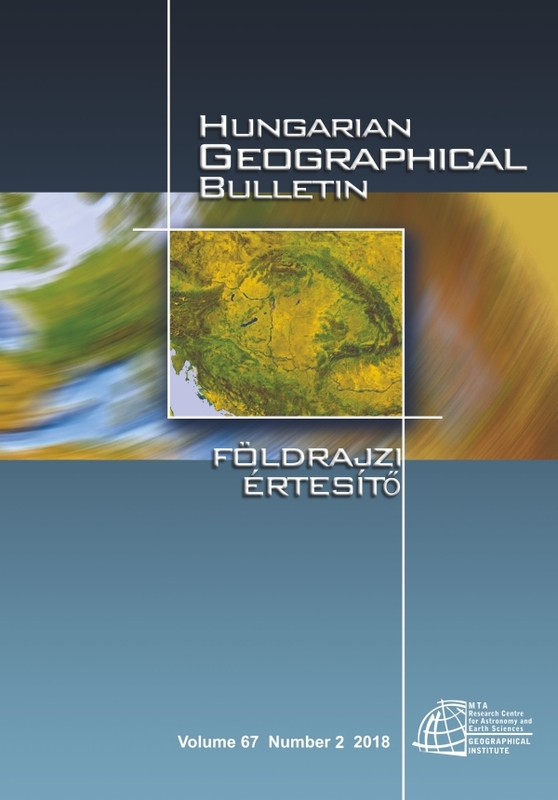 Homepage of the National Atlas of Hungary project. The site of our book series "In maps", where the atlases are available in full-text format. 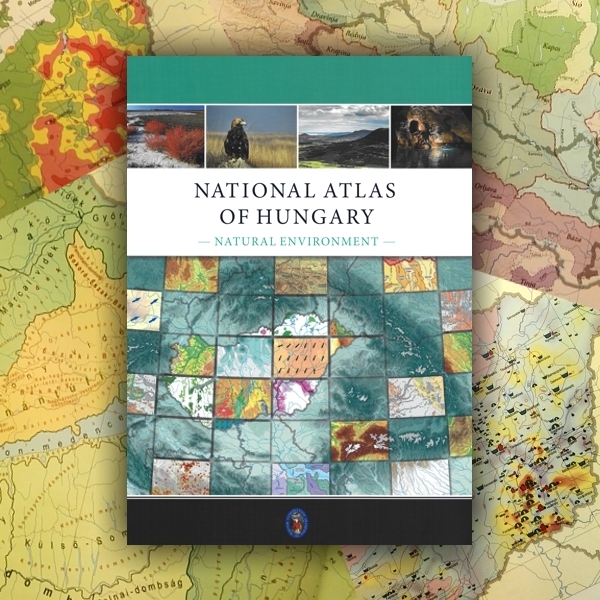 National Atlas of Hungary: Natural environment: the second volume of National Atlas of Hungary has been published in English language. The 2nd full consortium meeting of the Polish-Hungarian Academic exchange project titled "Diversification and gentrification in urban areas. A confrontative analysis" took place in Budapest between 5-8th March 2018. On 6th March three preseantations were delivered targeting major issues of the three years long project. Ewa Korcelli-Olejniczak talked about diversification, social cohesion and local attachement in two research sites in Warsaw. 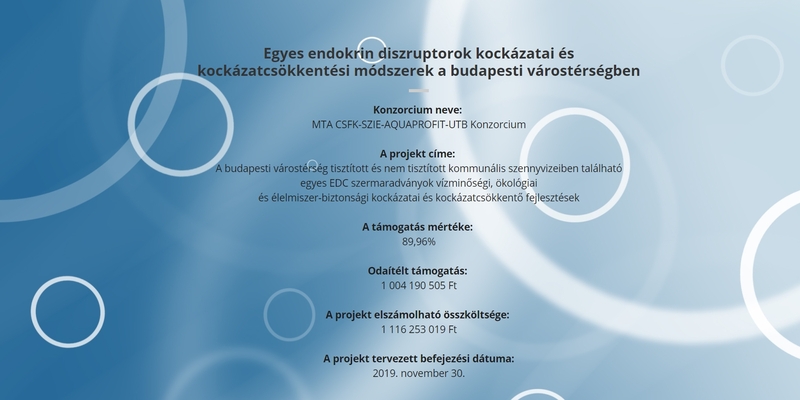 Ágnes Erőss presented the results of a joint research with Dániel Balizs (BME) invetigating the linguistic landscape of one specific street in the research area. Balázs Szabó and Renáta Szabó talked about the possible topics of comparison of Ursynow and Pók street housing estates and their cartographic representation. The researchers agreed on the main focus of joint articles. The next meeting will take place in Warsaw in April 2018. 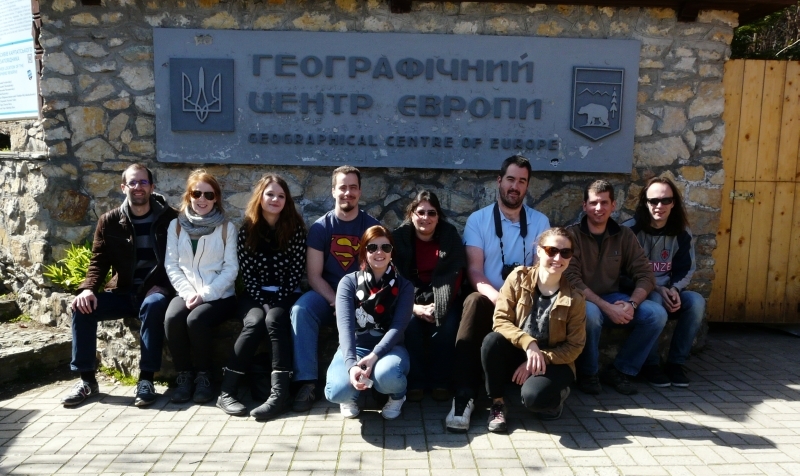 A group of twenty students from the University of Lleida (Catalonia, Spain) visited the Geographical Institute CSFK MTA on 5th March 2018. 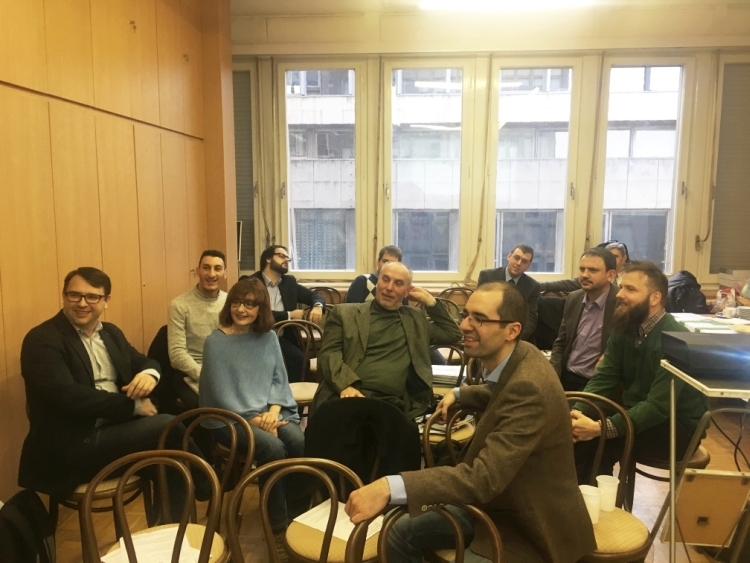 Lead by Professor Joan Ganau Casas and Professor Pedro Fraile Pérez de Mendiguren, masters students participated in lectures and guided tours focusing on the history of Hungary and Budapest delivered by Ágnes Erőss. A group of researchers celebrated the decade long operation of the Ukrainain-Hungarian Academic research programme. 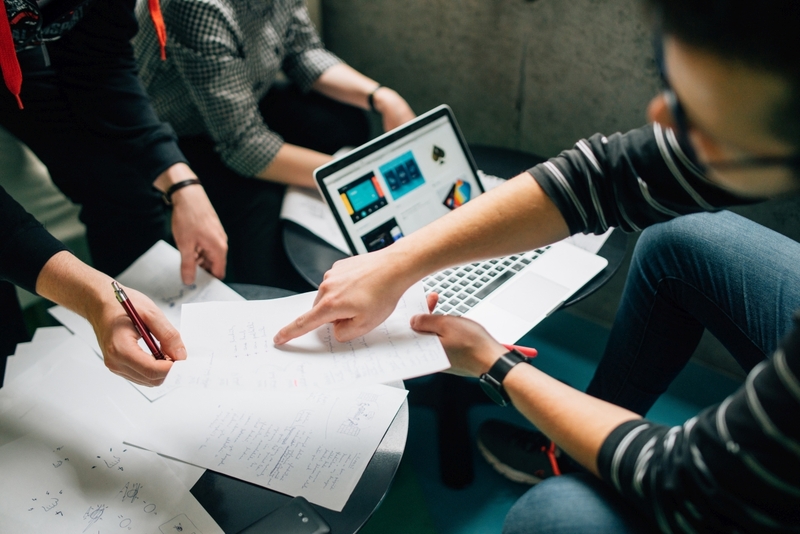 The Ukrainian studies in the Geographical Institute RCAES HAS was initiated by Dávid Karácsonyi, whose activity made possible the organization of various workshops, conferences and projects. 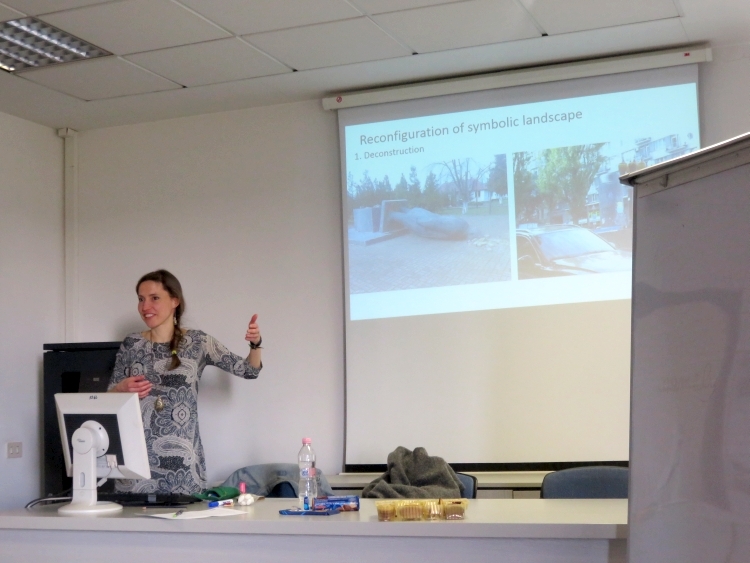 Ágnes Erőss, researcher at the Geographical Institute CSFK MTA visited the University of Tor Vergata between 12th-18th 2018. 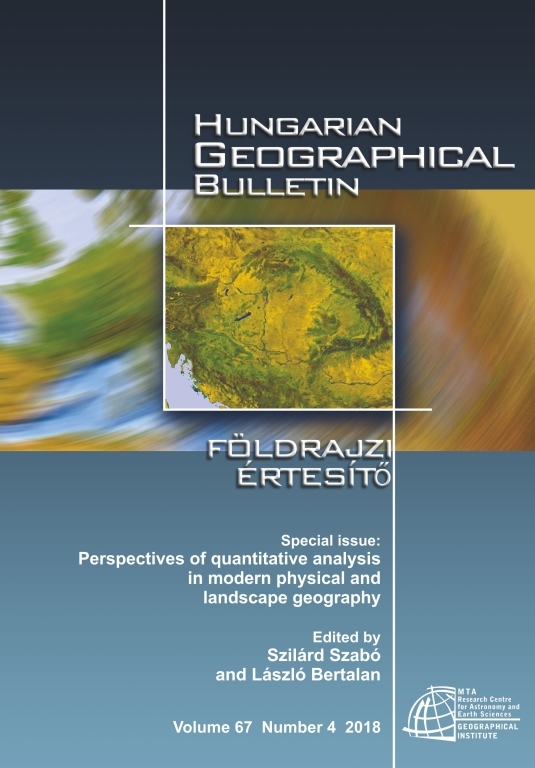 The scientific co-operation between Ágnes Erőss, Patrik Tátrai (GI CSFK MTA) and Alessandro Ricci (Tor Vergata) dates back to the EUGEO 2015 Congress, held in Budapest. 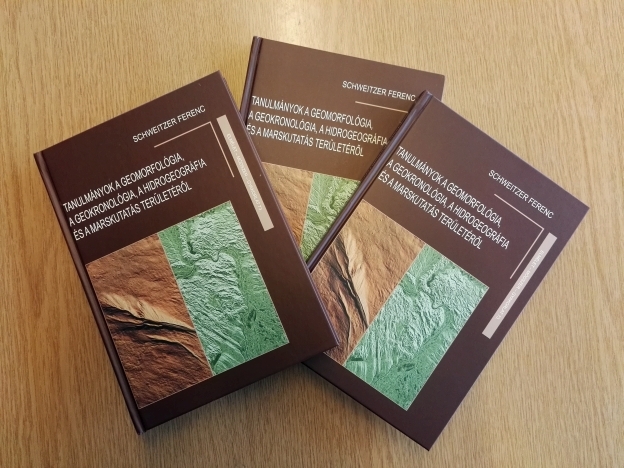 Our new book is out: Ferenc Schweitzer: Tanulmányok a geomorfológia, a geokronológia, a hidrogeográfia és a Marskutatás területéről. In the latest publication of the institute, which is likely to be of great interest, the author highlights the most important achievements of his geomorphological, geographical and hidrological research. 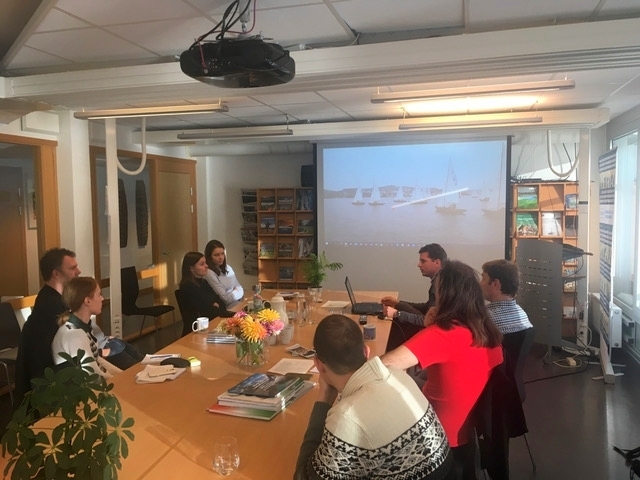 In the frame of EEA Scholarship Programme five researchers of Geographical Institute CSFK Hungarian Academy of Sciences visited the office of GRID Arendal. GRID Arendal, established in 1989 to support environmentally sustainable development, works in close collaboration with - among others - the UNEP. 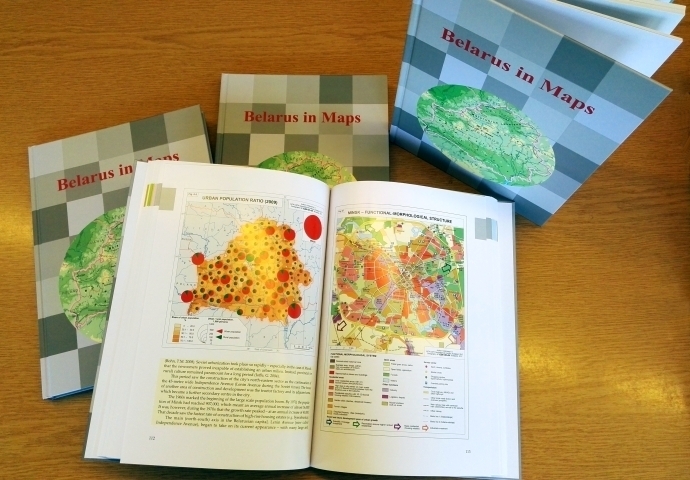 Belarus in Maps - brand new volume of the 'In maps' series is out! BOOK LAUNCH - We invite you to the launch of our new atlas 'Belarus in Maps' - the brand new volume of the 'In Maps series'. 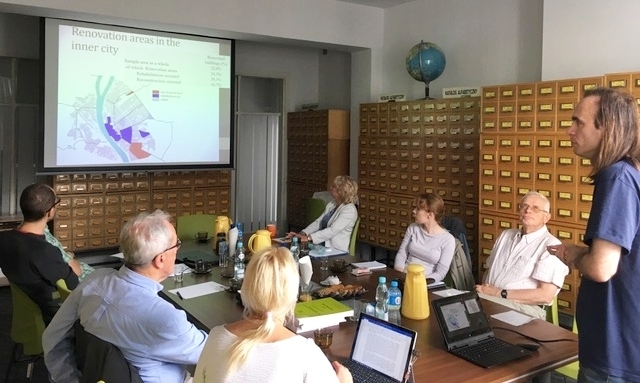 A new research project was launched between the Geographical Institute Research Centre for Astonomy and Earth Sciences, Hungarian Academy of Sciences (GI RCAES MTA) and the Institute of Geography and Spatial Organization Polish Academy of Sciences (IG IPZ PAN). The three-year-long project is titled "Diversification and gentrification in urban areas. 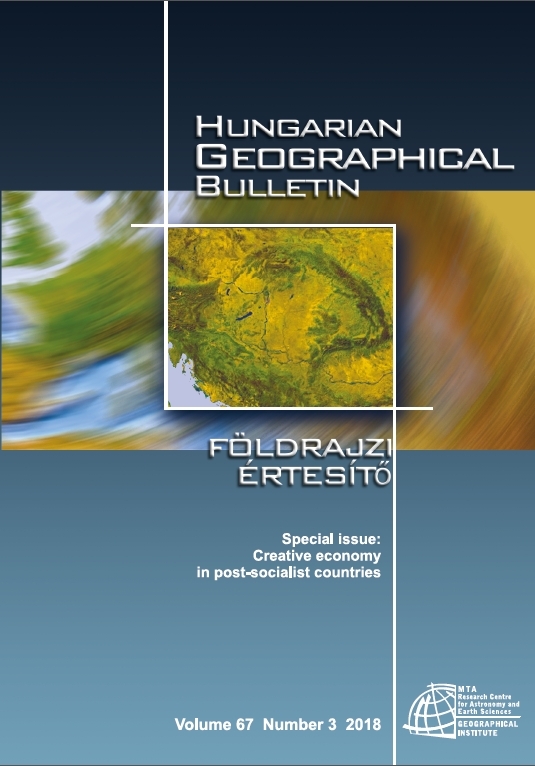 The Geographical Institute Research Centre for Astronomy and Earth Sciences Hungarian Academy of Sciences (MTA CSFK GI) and The National Academy of Sciences Ukraine (NAS) conduct a joint research titled Regional processes and global challenges following 2008 crisis in Ukraine and Hungary. The Geographical Institute RCAES MTA and University of Haifa signed a co-operation agreement in 2015. 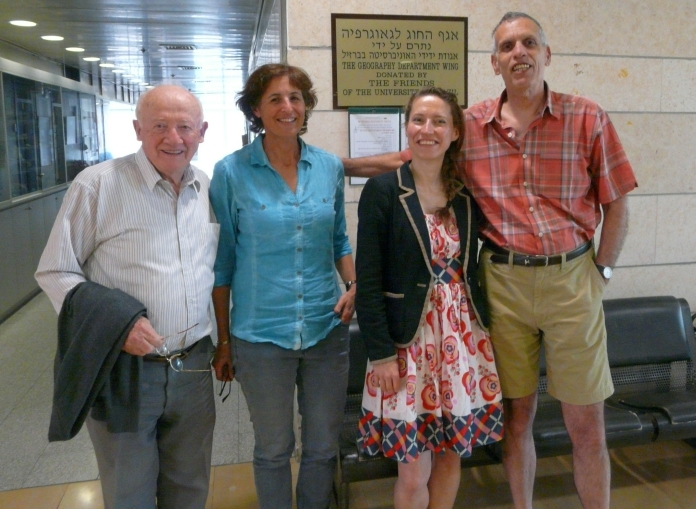 In the frame of the contract on 9th May, 2016 Ágnes Erőss, junior research fellow in GI RCAES MTA, visited the Department of Geography and Environmental Studies University of Haifa. MTA CSFK Geographical Institute participated at the MTA Geonap (Geoday) event held on 13 th May 2016. 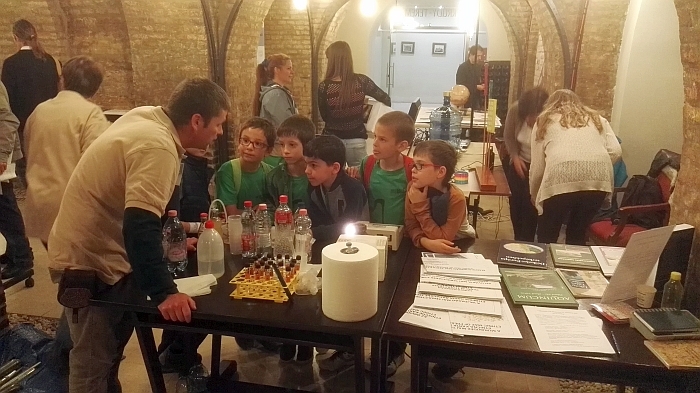 The event took place in the MTA's beautiful main building on Széchenyi tér. GI researchers provided an overview about the scientific work of the institute. Beregszász/Berehove (Transcarpathia, Ukraine) hosted the international conference titled Social Geographical Challanges and Search for Adequate Answers in East-Central Europe of the 21st Century. Due to the excellent organizing work of the collegues of Ferenc Rákóczi II. Transcarpathian Hungarian Institute, the attendees could enjoy interesting presentations. The multilinguality of the conference is also needed to be highlighted. 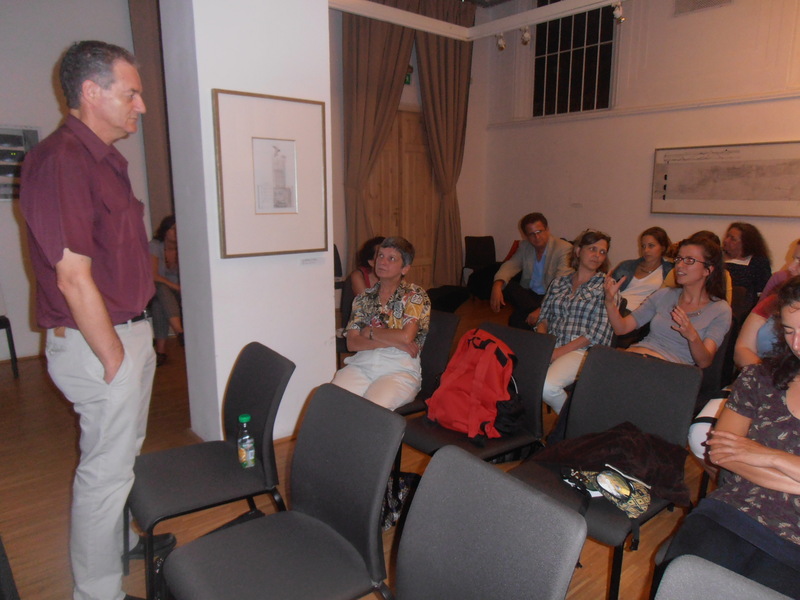 Prof. Oren Yiftachel (Ben Gurion University of the Negev, Beersheba, Israel), internationally renowned researcher in political geography visited the GI RCAES HAS on 5th-6th August, 2014. His main research interest touches upon critical theories of space and power; minorities and public policy; 'ethnocratic' societies and land regimes. 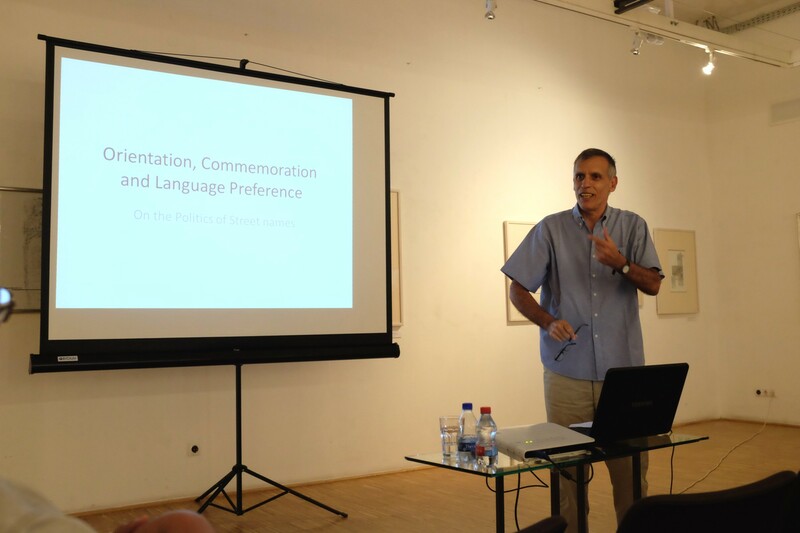 Prof. Maoz Azaryahu (University of Haifa), internationally recognized researcher in political geography visited the GI RCAES HAS on 22nd-23rd July, 2014. His main research interest touches upon street names and monuments in public spaces and their relation with politics and politics of commemoration.